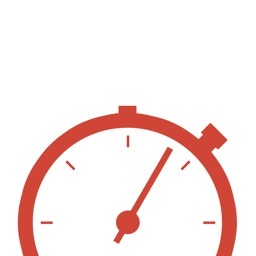 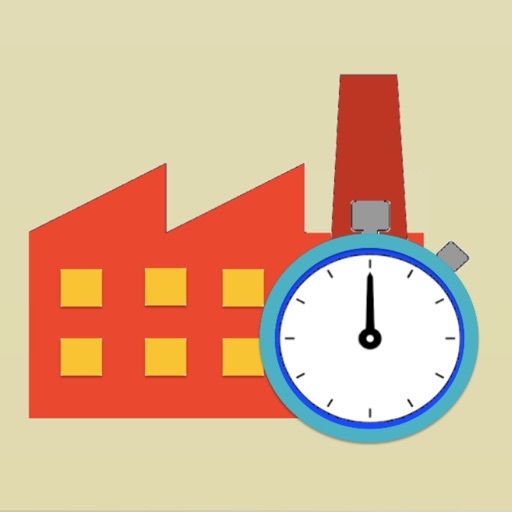 Perform Time Study for Industrial activities including cyclic and non-cyclic events using decimals minute or seconds stopwatch which it makes easier for calculation. 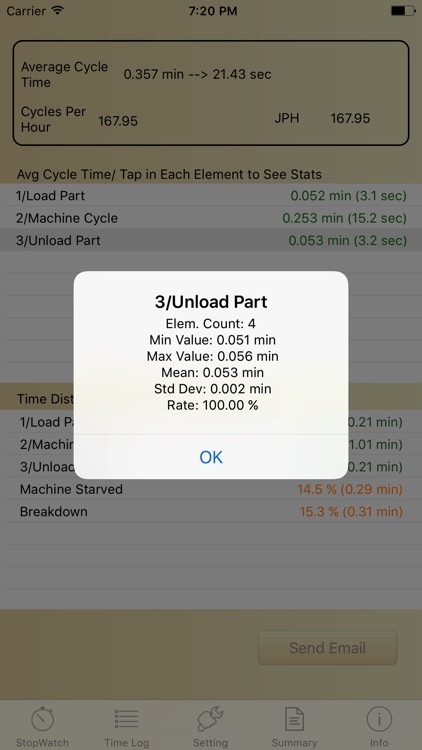 It is recommended for both manual tasks analysis and machine cycle time verification. 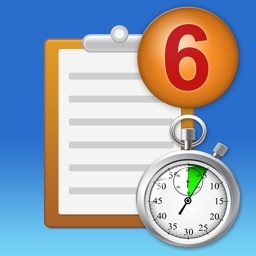 Easy to use it, tap New Time Study, choose numbers of tasks elements per Cycle, name the elements and tap Start to begin the Time Study. 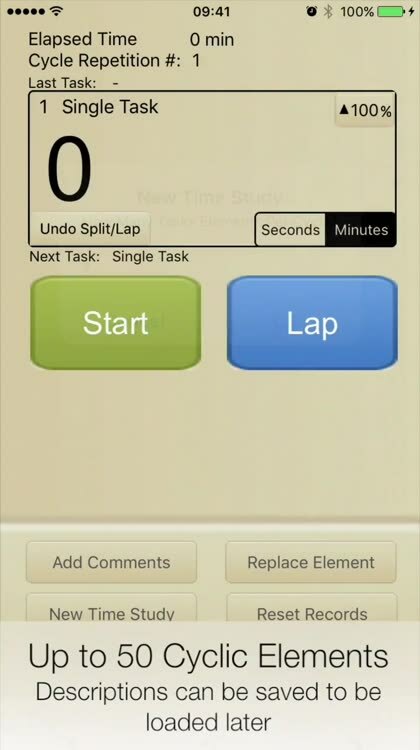 - Undo Lap/Split if you accidentally tapped this Button. 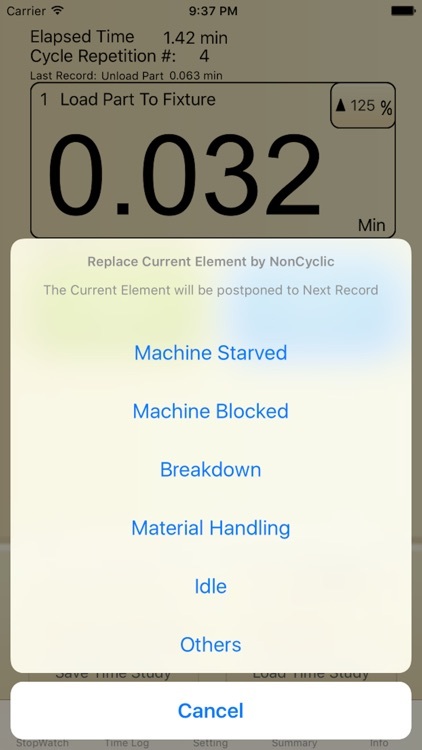 - Include Non-Cyclic Occurrences between Cyclic Events. - Ability to Add Comments for Every Task Element when Time Study is running. 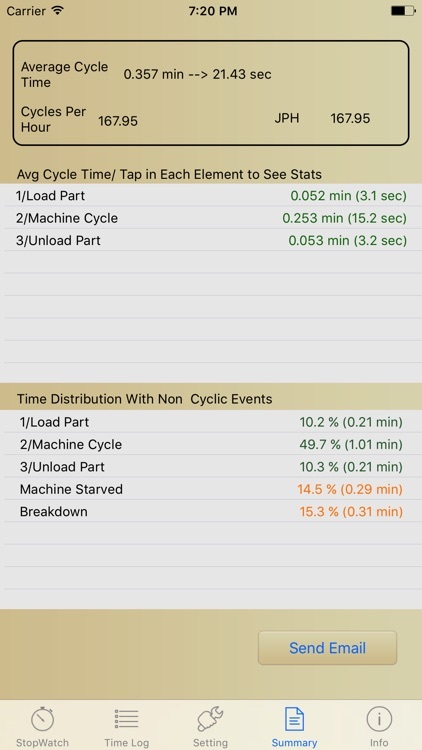 - Summary with Average Cycle Time for Every Cyclic Task. 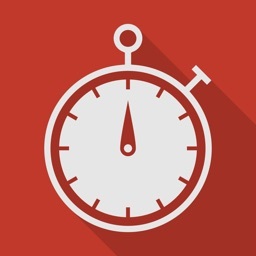 - Email Time Study in HTML format, easy to copy to a spreadsheet. 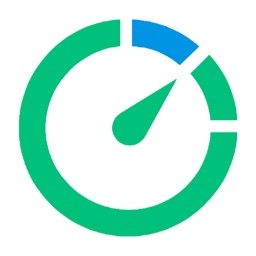 - Rate of Performance for Every Task Element (40-140%). 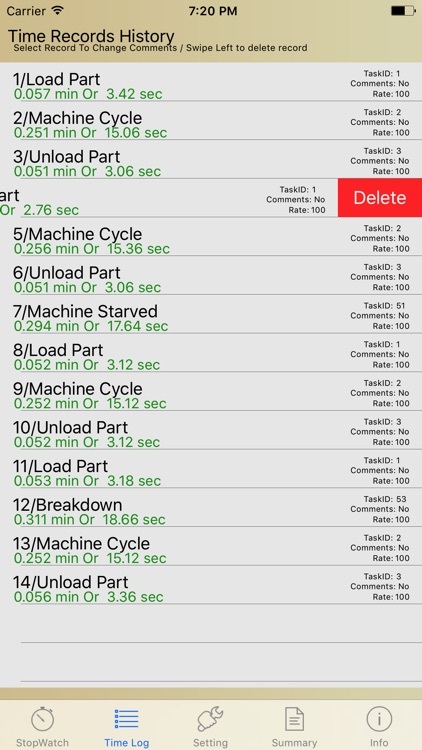 - Identification of Minimum, Maximum and Standard Deviation Values for Every Cyclic Task Element.